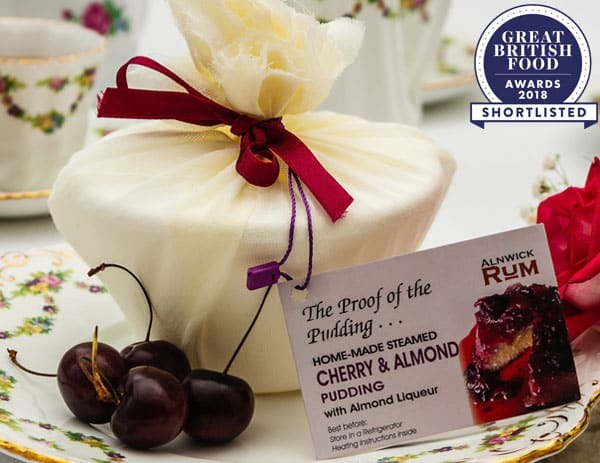 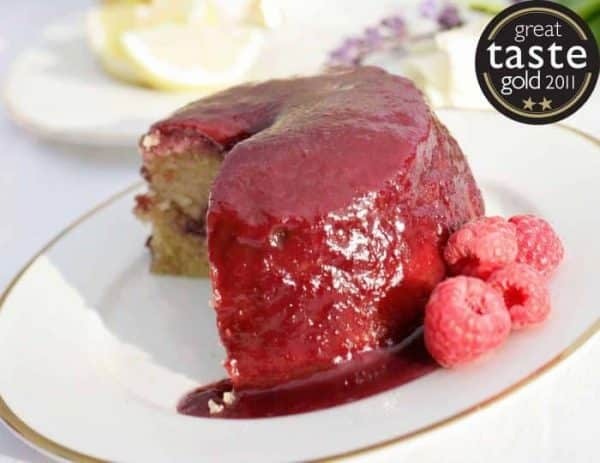 Take a trip to the past with this Steamed Marmalade Sponge Pudding with Orange Liqueur. 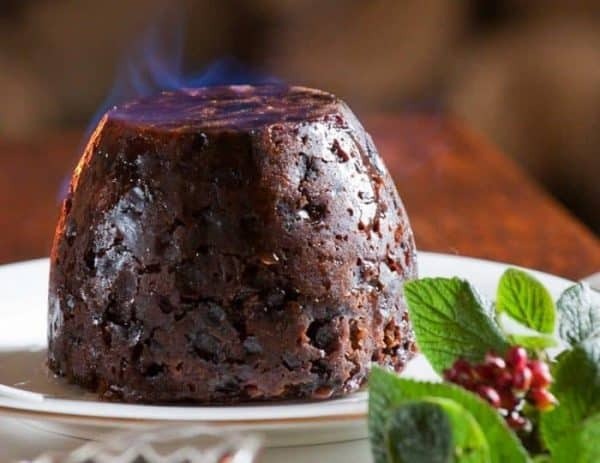 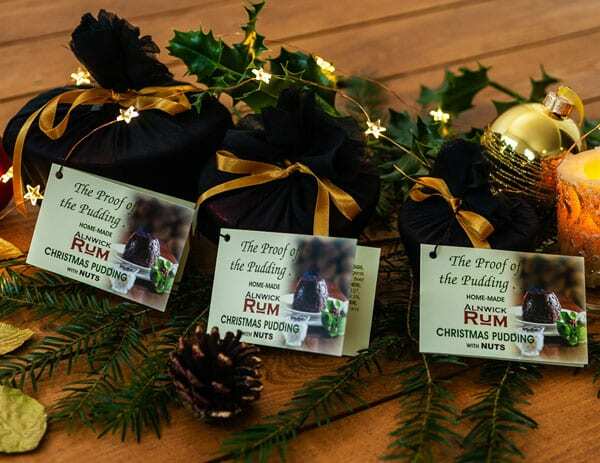 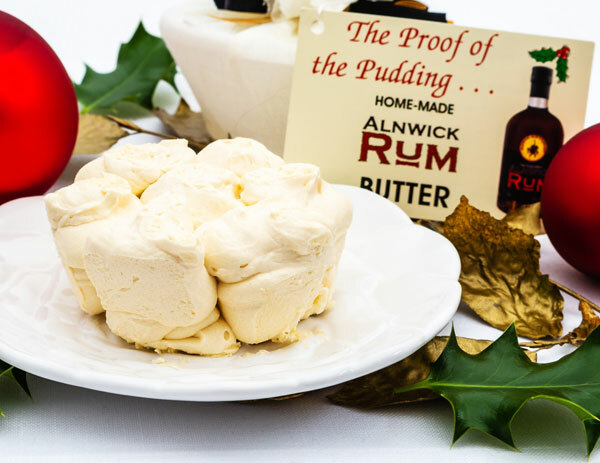 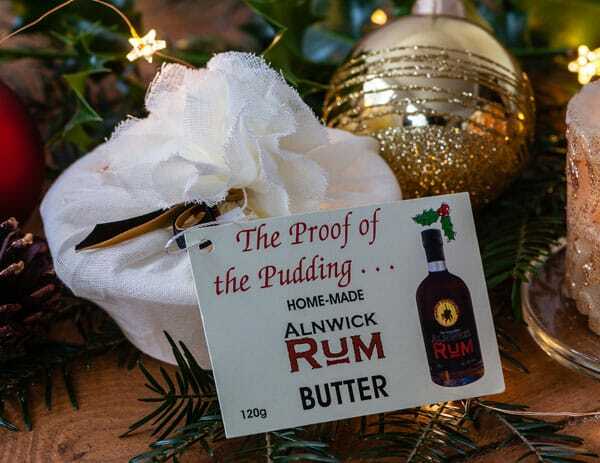 Steamed in the traditional way to develop the flavour and packed with homemade marmalade, the taste is intensified with a good hint of orange liqueur. 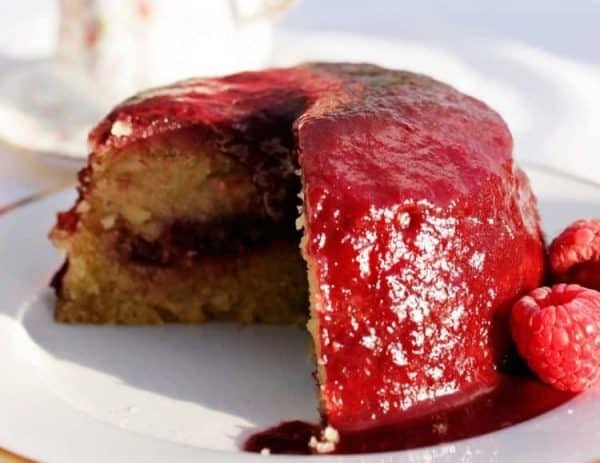 Steamed Marmalade Sponge Pudding with Orange Liqueur. 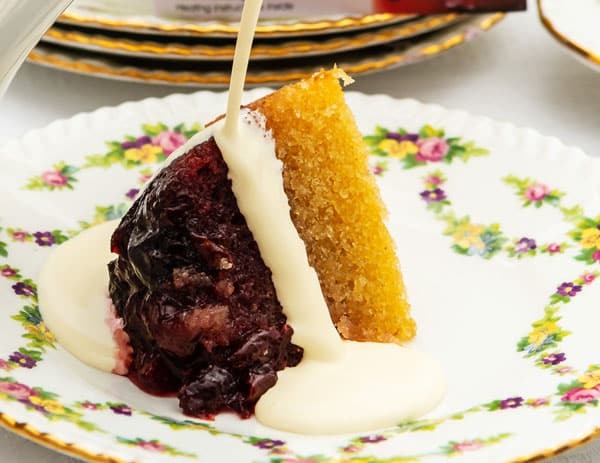 Take a trip to the past with this marmalade pudding. 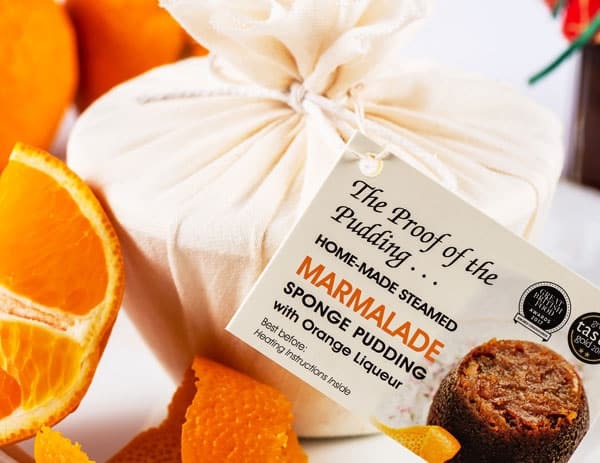 Steamed in the traditional way to develop the flavour and packed with homemade marmalade, the taste is intensified with a good hint of orange liqueur. 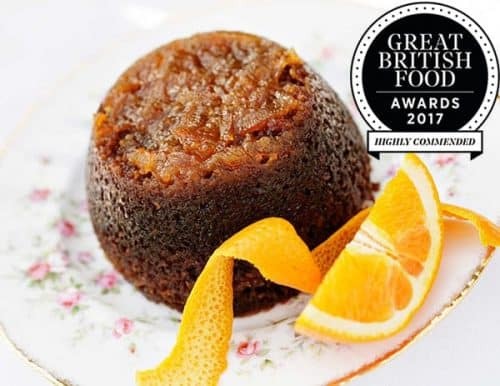 Marmalade 39% (Seville oranges, sugar, orange juice, citric acid, gelling agent (pectin), white bread (WHEAT flour, salt, vegetable fat, yeast, water), BUTTER (contains 2% salt and MILK), soft brown sugar, wholemeal WHEAT flour (raising agents E500 (ii), E341 (i)), free range EGGS, orange liqueur 4%, fresh orange zest, raising agent: bicarbonate of soda.